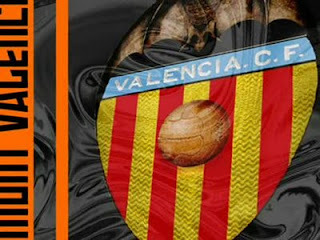 Valencia CF: Can Valencia CF challenge for La Liga title? Can Valencia CF challenge for La Liga title? There is one short answer and that is no, but that would be too simple and undeserving of a post, so I'm going to go into more detail if Valencia CF can challenge for La Liga title in the next season. First let me start with the fairly known facts why Valencia CF can't challenge for La Liga title this season and then transfer to next season. 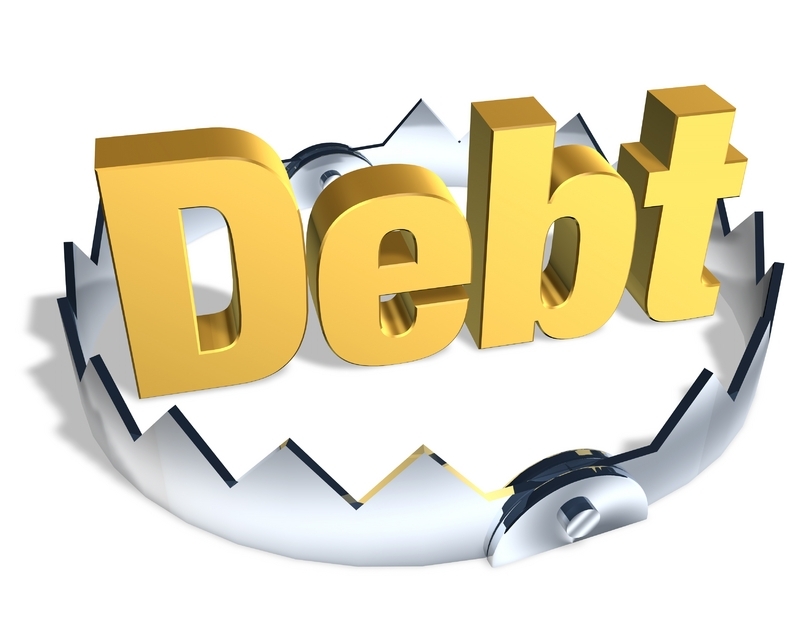 First of all Valencia CF is technically still a mess, a mess worth of 400 million euros and even though the money from the Champions League were good and Valencia CF is profitable once again, the debt will only be reduced by 50 million euros till the end of this season and only if there are no significant transfer purchases. 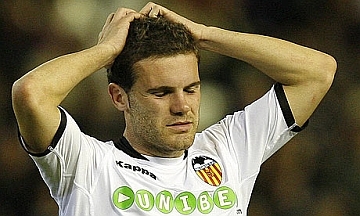 The only way Valencia CF can get any value in the market and reduce the debt is by selling Mata as he is the only player right now in Valencia CF that is worth more than 20 million euros. With a bit of negotiations Valencia CF can easily sell him for 25 million euros and bring home some much needed cash. The other thing is that Valencia CF is still in the building process, with Unai Emery the club has achieved stability and consistent results, though its understandable that the fans want to challenge La Liga and the European competitions and this is something that Emery has not able to achieve and the circumstances have certainly not allowed it. The circumstances are clear and those are huge debt, coming off a terrible season 3 years ago under Koeman and this season the selling of Villa and Silva, but the bigger reasons why Valencia can't challenge for La Liga title are Barcelona and Real Madrid. They are just too big and too powerful, they have all the prestige in the world and all the money in the world and contrary to popular belief money does buy you success, maybe not immediately and each time, but its a big part of being successful at least in today's game of football. The Spanish league is essentially a two horse race for now, but the fans of Valencia CF are questioning if next Valencia CF can challenge the big two next season. There is no clear answer and it will depend on the circumstances, for example will Unai Emery stay as coach of Valencia CF, which players will be sold and purchased, how will Barcelona and Real Madrid strengthen and will the smaller clubs in Spain be more challenging or not. I think Valencia is on a good path, on a path from which the team can only grow and improve, but this is still a dirt road, while the big two clubs are racing on an American speed circuit, the ones that Nascar race on. The biggest thing for Valencia would be the coach, will Emery contract be extended or not and if not who is going to be the next coach for Valencia. Bring a coach that isn't ready to coach a team like Valencia and you may have a problem and its a risk, but that risk may pay off. Valencia's president Llorente may bring an experienced Spanish coach and the team may continue to be stable and with expected results, but its unlikely to achieve anything big like winning any tournament. The other option is extend Emery's contract and hope that he has improved enough and has enough experience now to take the team to the next level. The other important aspect are the transfers and these always have big influence on the play. The summer transfers can make or break a team and while these past 2 years Valencia CF has improved significantly in this department, there is still a risk the mistakes from the past will show their ugly head. This season if Valencia CF finish third is going to very successful, but I think next season the team will be better and if it isn't going to challenge for the Spanish title, its going to go further in the Spanish cup and Champions league.